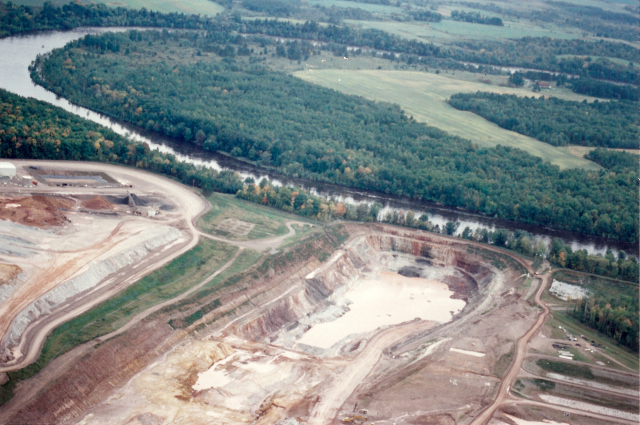 What Williams failed to mention was on July 24, 2012 Judge Barbara Crabb found Flambeau Mining Company guilty of 11 counts of contaminating the water of the nearby Flambeau River and its tributaries. Williams also omitted the fact that according to data received from Wisconsin Department of Workforce Development in 2002, Rusk County had the highest unemployment rate in the State during the years the mine operated (1993-1997). In fact, read the actual news reports through the years that revealed a rising unemployment rate while they were operating. Williams cited the Internet as the main cause of any misinformation concerning the details of the new mining bill. This is crazy! Air-headed old biddies like Mary Williams making decisions about the fate of our homes and the health of our children in Northern Wisconsin. Throw her out! Mary, you should recognize baloney when you see it, since you are full of it. Then, why don’t you take the time to listen to both sides in person at hearings? It is the only way we (the unwashed masses) can communicate. I have 25+ years in mining worldwide, and can’t get so much as an acknowledgement. Is that an open process? What first hand knowledge do YOU have? If Mary Williams thinks we write baloney on the internet, she should identify it and let us know.